On April 8, Documenta 14 opens its exhibition in Athens, Greece, followed by a presentation in Kassel, Germany this June. More than 160 international artists, including Bouchra Khalili, Susan Hiller and Stanley Whitney, have been invited to participate, several showing works newly conceived for the 2017 presentation. Documenta is an exhibition of contemporary art which takes place every five years in Kassel, Germany. Under the artistic direction of Adam Szymczyk, the 2017 edition incorporates a twofold structure, extending its reach to the Greek capital of Athens. The different locations and divergent historical, socioeconomic, and cultural backgrounds of Kassel and Athens have come to bear on the actual process of creating the two parts of the exhibition, while inspiring and influencing the individual works of art at the same time. For documenta 14, participating artists have been invited to think and produce within the context of the emerging dynamic relationship between these two cities and to develop a work for each of the two locations. The Tempest Society, a new film by Moroccan artist Bouchra Khalili, has been commissioned for Documenta 14 and continues the artist's enquiry into contemporary social and political issues. Susan Hiller will exhibit her film from 2007-8, The Last Silent Movie, at the Odeon Music Conservatoire in Athens. The work is a precursor to her latest film on languages, Lost and Found (2016), which will be shown in June at the German presentation of Documenta at The Grimm Museum in Kassel. 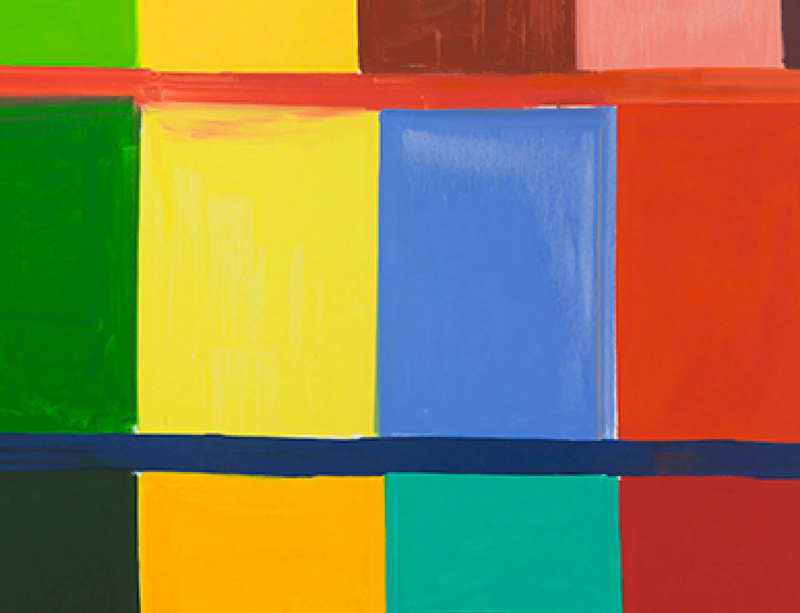 In homage to the Greek goddess of reason, intelligence, arts and literature, Stanley Whitney presents a new painting Gift to Athena (2016), its colours and grid-like formation reminiscent of sunsets over the Greek isles. Documenta 14 runs in Athens, Greece from 8 April – 16 July 2017, and in Kassel, Germany from 10 June – 17 September 2017.